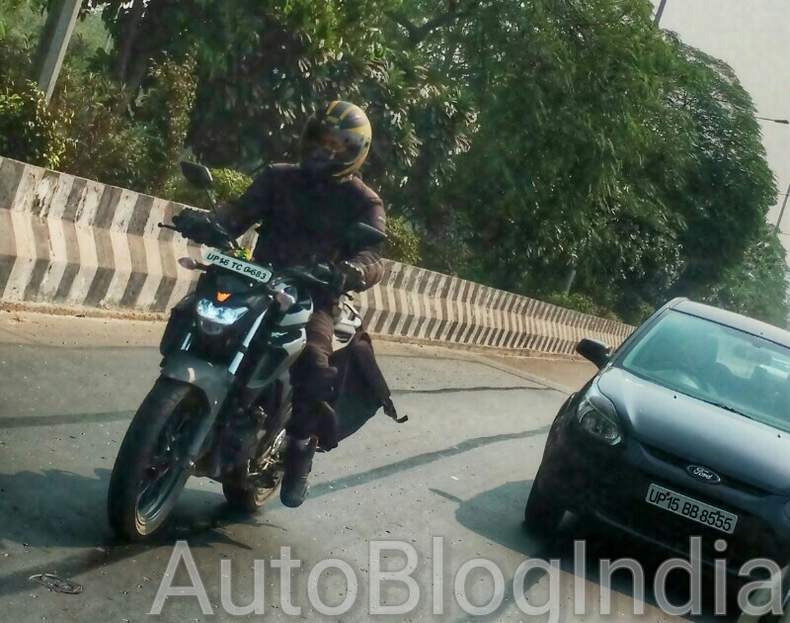 Yamaha MT-03, the so called Naked streetfighter version of Yamaha R3 sports bike has recently been seen testing on Indian roads. 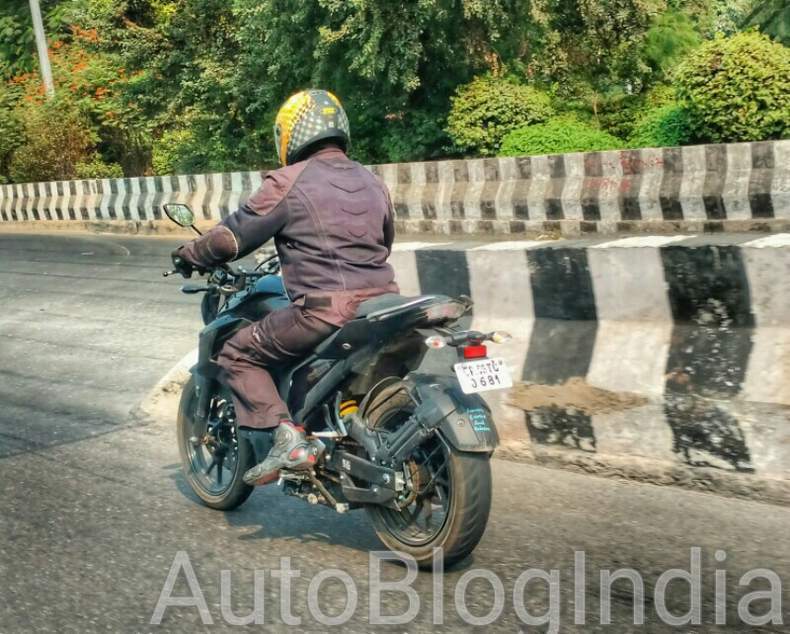 The much anticipated bike of the company made its first appearance while having a speed and durability test on the roads of India. The initial reports mentioned that there are no plans of the bike to land in India, but the current scenario makes us think on the other part of the coin. The MT-03 sportsbike is blessed with a 321cc liquid-cooled inline two-cylinder engine, which is capable of delivering a maximum power of 30.9 KW (42 PS) at 10,750 rpm and a peak torque of 29.6 Nm at 9,000 rpm same as Yamaha R3. The engine delivers the power to the rear wheel via a 6-speed transmission unit. The bike was initially unveiled at EICMA 2015 and measures 2,090mm in length, 745mm in width and 1,035mm in height. Furthermore, the beast has a wheelbase of 1,380mm, a ground clearance of 160mm and 780mm of seat height. The styling part of the bike resembles the half analogue and half digital instrument cluster and rear end looks a bit like the sibling Yamaha R3. 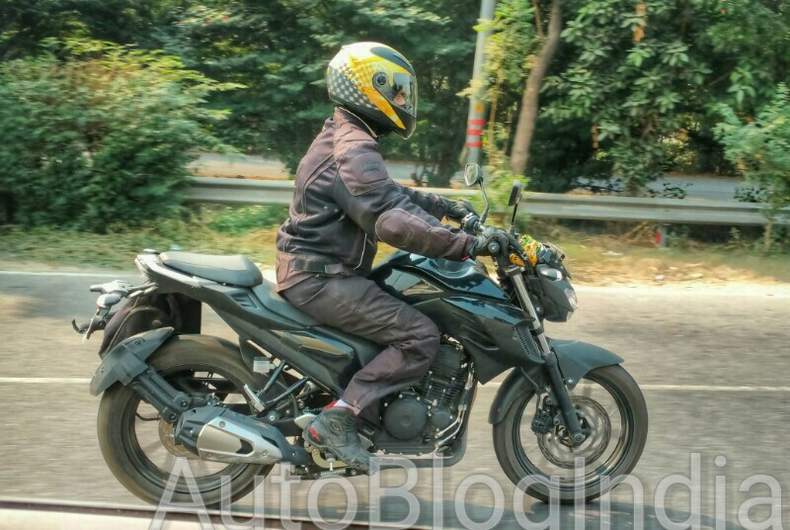 The Yamaha MT-03 will appear at a bit low price as compared to Yamaha R3, which is priced at Rs 3.25 lakh (ex-showroom Delhi).